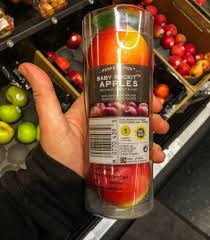 In a climate of growing concern about excessive packaging, plastic waste and the damage being done to our environment of illegal dumping of waste, why has Marks & Spencer decided to package apples in plastic tubes? Aren't apples resilient enough in their own protective and edible skin? Apart from the odd bruise, I can have an apple rattling around in my man-bag for weeks! 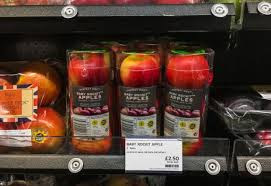 As you might expect, leading retailer M&S has come under serve criticism from customers and the green lobby for packaging three apples in a plastic sleeve that fits comfortably in the car cup holder. Are drivers desperate for this convenience? Will it sell more apples and encourage us to take fruit on-the-go rather than a McDonald's? M&S says that it offers convenience and protection. 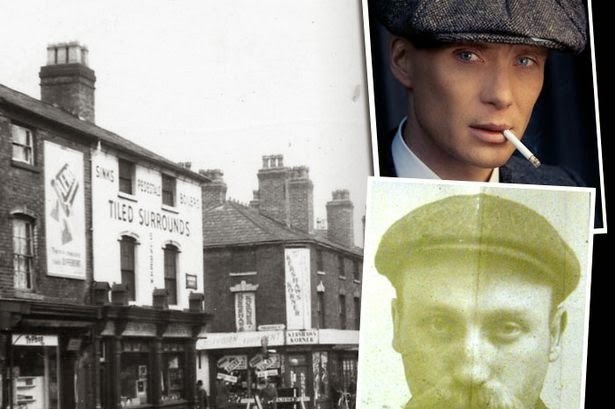 For whom - the retailer or the customer? Isn't it packaging overkill? And we all thought a store like M&S cared about the environment. Apparently not! Is the packaging recyclable, I ask? Supposedly, it is, with M&S saying, ''....the packaging is widely recyclable.'' But what does that mean? It means that it's down to the customer to make sure that they send it for recycling, rather than just throw it out of the car window along with their plastic water bottle. We are never going to tackle the growing plastic waste polluting our environment, when big retailers, like M&S, take such an irresponsible attitude. 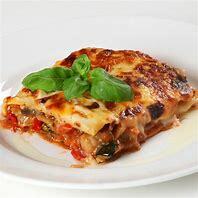 Review this policy, please!